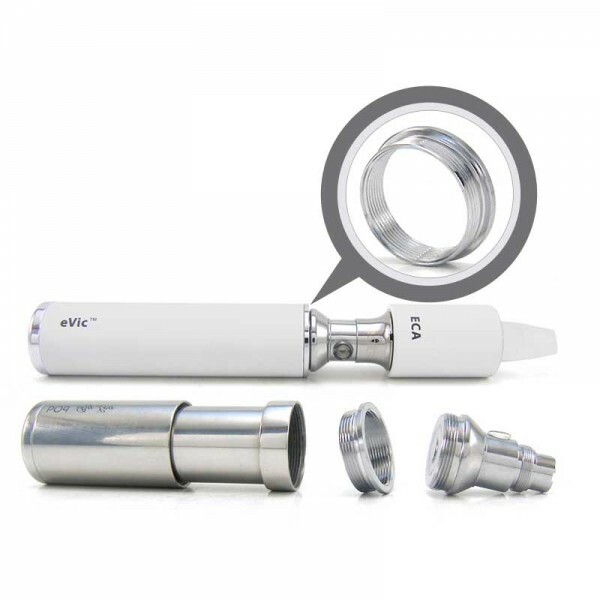 eCig Hatch adaptor 18650 Φ18/Φ21 Ring between eCig HATCH Head VV and Bod by Leo or eVic Battery Casing. Ideal body-converter for tubes MODS. 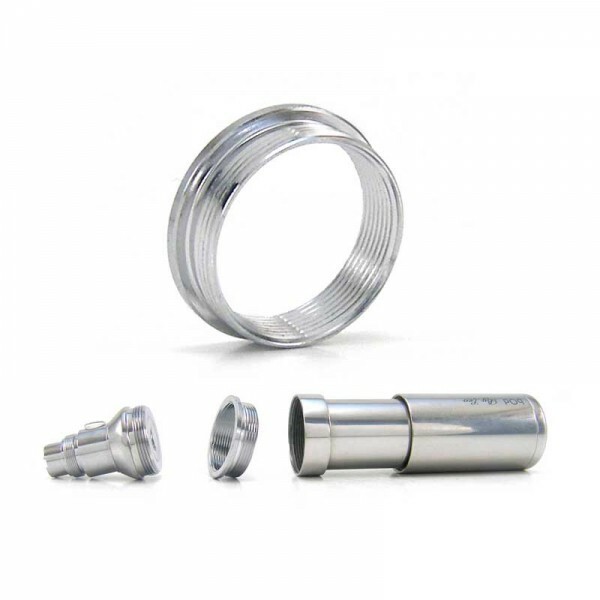 Excellent qualiy made from 100% stainless steel designed by eCig Hellas.